Bossed up was written basically to finally pursue what I should have doing years ago. Music, It’s my baby!! I grew up singing in church, which was what I was known for. The little girl that could blow. Rapping was always in the back of my mind. Even when I was younger trying to write r&b or love songs I’d always end up with a rap verse. Before writing this ep I had been featured on many singles, but never releasing any of my own. It’s extremely special to \me because I accomplished something I knew I had all along. 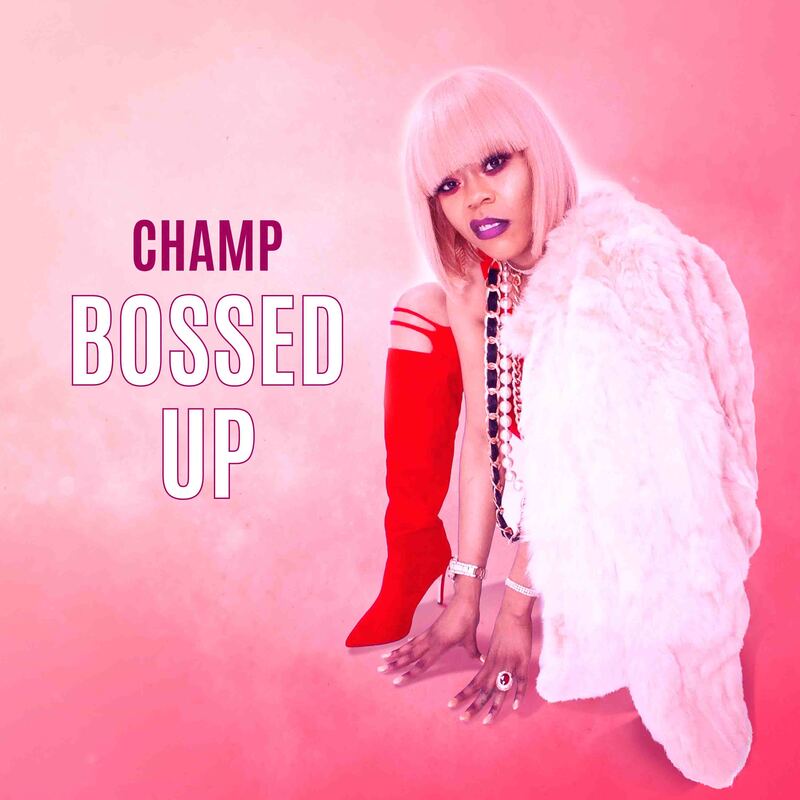 Bossed up is about being real, on your hustle, your grind and drippin. It also gives you who CHAMP is and that’s the coolest female in rap PERIOD! My music showcases my demeanor and persona. I give you tracks to turn up, boss up, get fly and show off. But in everything you do keep it 100%.